Put writters had atlast given up by covering the open interest in 5400PE . Nifty had resisted exactly near to the resistance zone 5435 and now its towards the first support zone 5250-5270 continues. 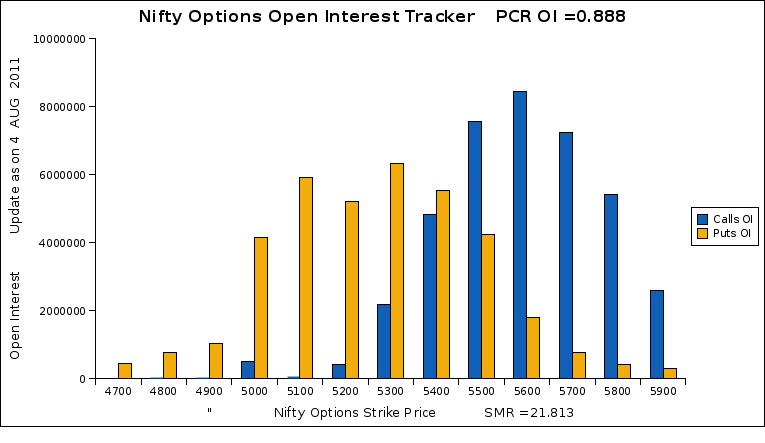 As of now 5600CE holds the higher open interest. Breaking the first levels of support could lead nifty towards the second level of support zone 5171 on the EOD timeframe.